Celular Win 8552b No Estado !!! 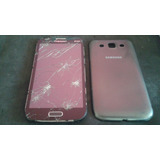 Samsung Galaxy Win Sem Nenhum Trincado Ou Arranhão . 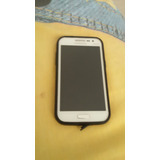 Aparelho Celular Samsung Galaxy Win Gt-i8552b Frete Grátis!! 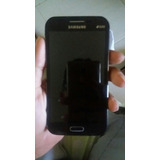 Galaxy Winduos Gt- I8552b Android 4.1.2 Doal Chip Tela 4. 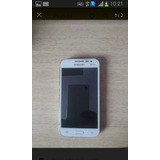 Smartphone Samsung Win Duol Gt!